Big Ed Sullivan has been hosting the longest running Blue’s Jam in New York City at the Red Lion Inn for over 25 years..Forbes.com describes the event as the “Baddest Blues Jam In New York City. 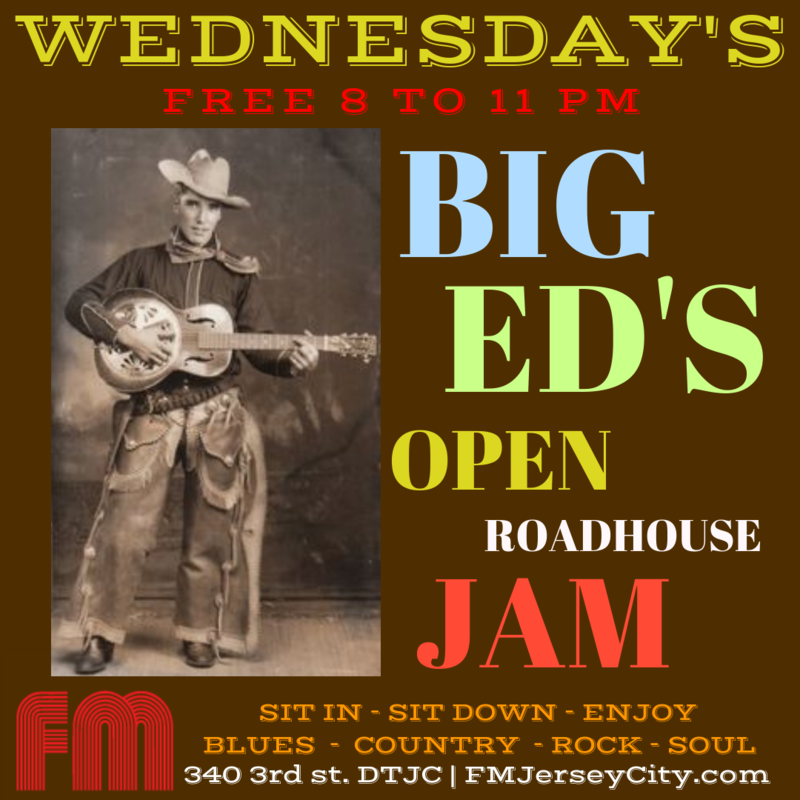 Working with, and regulars to the Jam, Jersey City resident’s Arthur Nelson and V.D King, who used to run the Lincoln Inn’s Blues’ Jams night in the Heights, and veteran drummer Matt Mosseau, will bring you a weekly open jam of Blues, Country, Soul and Rock at FM Restaurant Bar and Lounge.  “Yes,” says ED, “Music for me was an escape, but at the same time, it was really what saved me from the street and from a choice that could have ruined my life.” It was this escape, like the influence of some of the great names of the blues and rockabilly — such as Slim Harpo, Albert Collins, Danny Gatton and Link Wray — which inspired Ed’s style. All these musicians hold a special place in Ed’s list of musical gods. 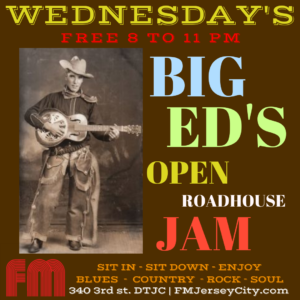 Big Ed is one of the pillars of the musical scene in New York. He was one of the of regular players at Manny’s Car Wash, the former temple of the blues in New York. Ed also played at many festivals organized in the city and he was one of the founding members of Rebel Rockers, a rockabilily group featuring original Stray Cats member Gary Setzer. With a longing to play the blues, but unable to find the right situation, Arthur worked in rock & roll bands (he also loves Chuck Berry). Then, in the early seventies, he responded to an ad in the Village Voice, seeking a blues guitarist. He then formed the “A Train Blues Band” with Felix Cabrera. This propelled him into the burgeoning New York blues scene, which gave Arthur the opportunity to back up the late Victoria Spivey and jam with James Cotton and Hubert Sumlin. Arthur Neilson with Otis RusthArthur was schooled in New York City bars and clubs, such as Dan Lynch Blues Bar, Lone Star Cafe, Manny’s Car Wash and Tramps. This has led to sharing the stage with many of his influences, most notably B.B. King, Buddy Guy, Roy Buchanan, Danny Gatton, and Albert King, who upon hearing Arthur, said, “That boy sure can play!”. Arthur Neilson with Shemekia Copeland and Barry Harrison 1998, Shemekia Copeland found Arthur to be the guitar player that she was looking for to complete her band. Arthur has been performing with her across the globe and can be heard on the Grammy nominated “Wicked”, throughout her CD, “Talking to Strangers”, as well as “Never Going Back”, and the Grammy nominated “33 1/3” and “Outskirts of Love”.